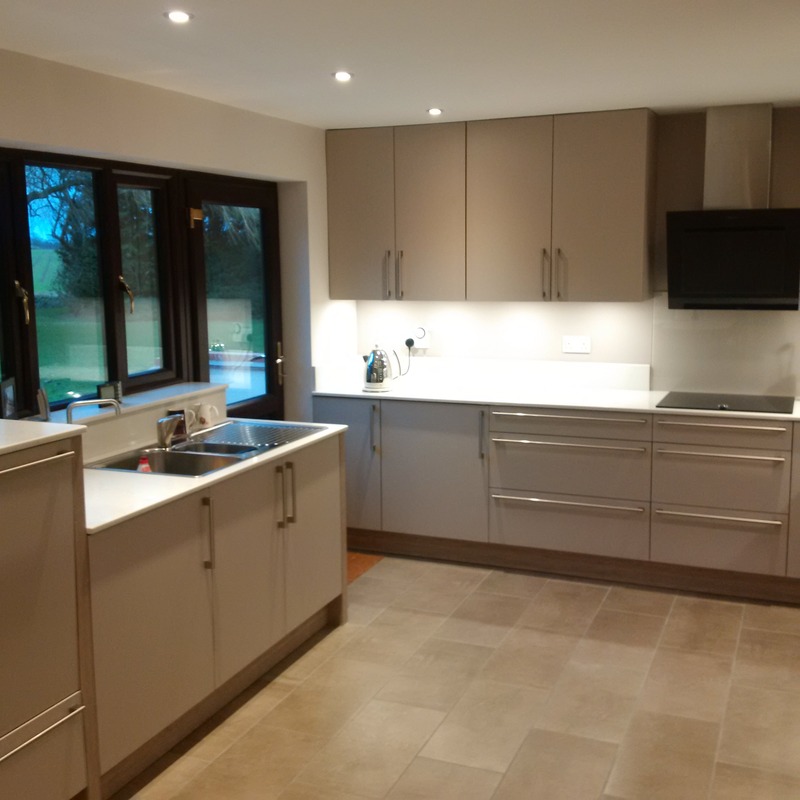 “We had used you for a new kitchen 12 years ago and were very pleased with it. 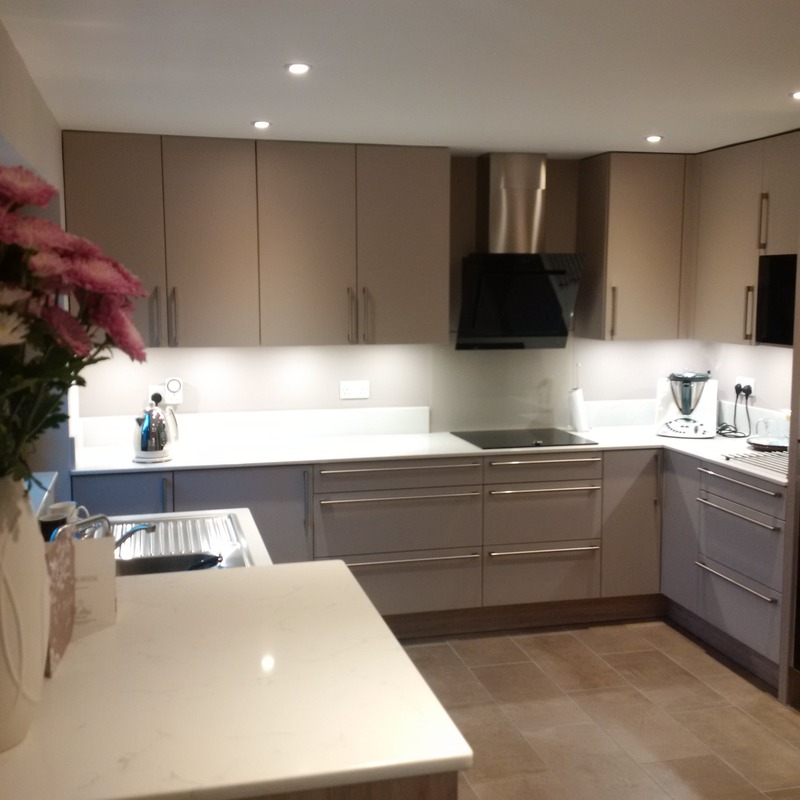 We came to you again and Bianca was very helpful and guided us through the various options of units and worktops. 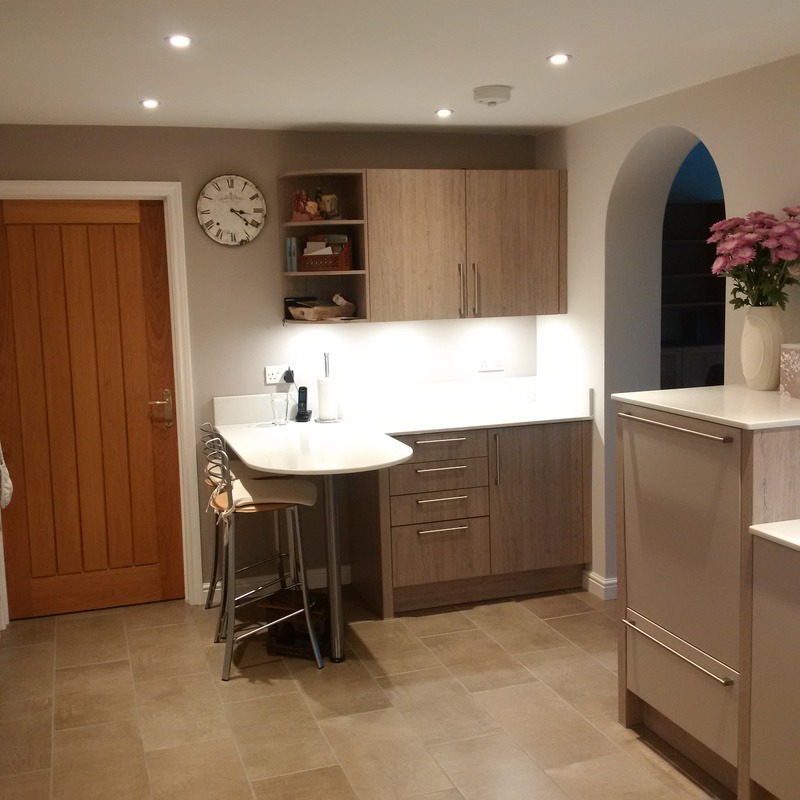 The fitting went well and we are very pleased with the finished kitchen. It looks good and is practical and convenient to use.